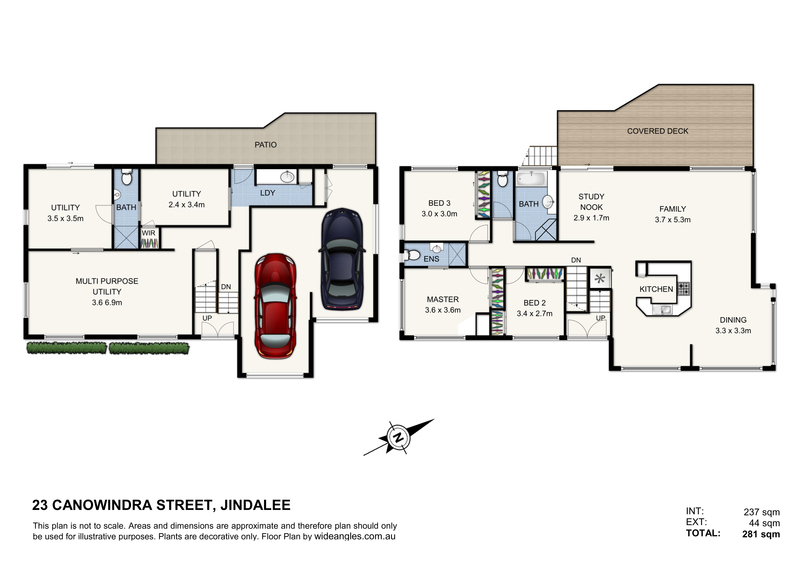 Centrally located in Jindalee; private, low maintenance, high-set home conveniently situated in a quiet and dry street. This home will not last long! Offered for the first time after 8 years, the home has been Freshly painted, giving it a crisp fresh feel throughout. Featuring brand new carpets and hardwood floor, open plan living, dining and white two pack kitchen with caesarstone bench top in the heart of the home. Now if space is what you are after, this property has that and more with three spacious bedrooms, an outdoor entertainment balcony overlooking the gardens and fully fenced sparkling pool, great for entertaining in the warmer months ahead.